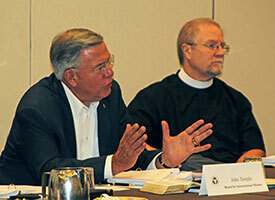 At its Feb. 2 meeting, the Board for National Mission examines its role as a policy-making board in light of ministry reports. 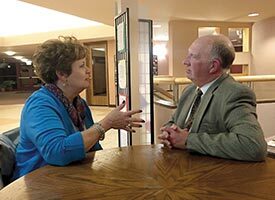 During its May 16-17 meeting in St. Louis, the LCMS Board of Directors also sets Milwaukee as the site for the 2016 Synod convention. 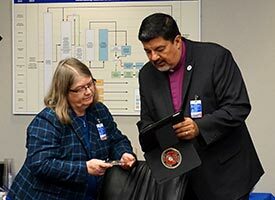 The LCMS Board for National Mission also continues work on policy and approves a process to call rostered workers into specialized pastoral ministries. 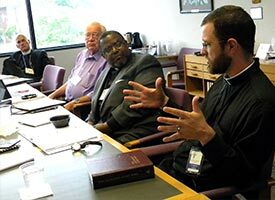 The Synod’s two mission boards review a draft of “A Theological Statement for Mission in the 21st Century,” a document mandated by the 2013 Synod convention. 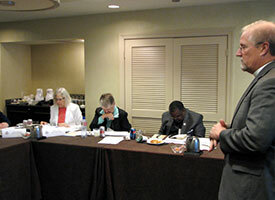 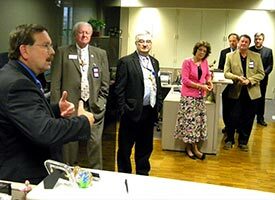 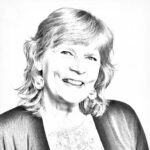 At the most recent meeting, board members also tweak policies, elect officers and hear staff reports. 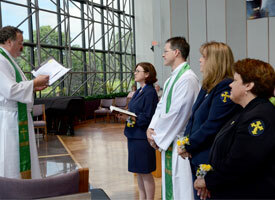 Four new Synod staff members are installed June 10 — The Rev. 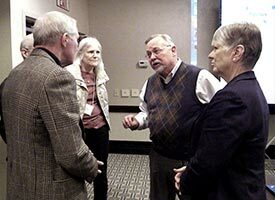 Steven D. Schave and Deaconesses Eleanor I. Corrow, Kimberly Schave and Sandra J. Bowers.